According to CDC, there is one out of 59 children identified with autism. Between 2006 and 2008, there was one in 6 children having different levels and different types of developmental disabilities. 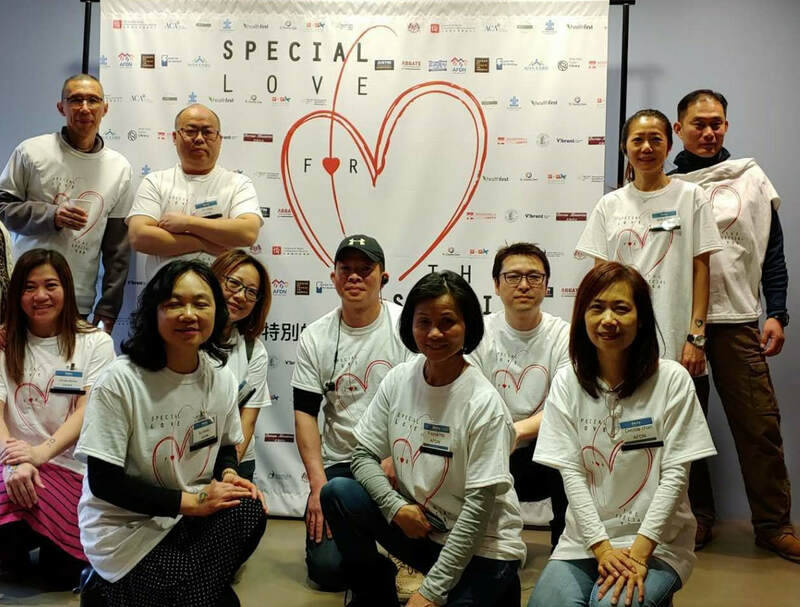 Coarsely estimate, in the age group 0 to 21, there are about 3,200 autistic children and 31,500 children with developmental disability in NYC Chinese community. These children with special needs are around us. Maybe they are children of your neighbors, friends and co-workers. Maybe you see children with bizarre behaviors in the streets. They can be children of your extended families, relatives and even your own children. The discredited responses of our community towards Autism drive families and parents with autistic children to feel shame and disgrace. Friends, relatives and the public do not understand or accept the bizarre behaviors of autistic children. They blame the parents for lack of parenting skills and wrongdoings of their ancestor. Therefore, parents give birth to autistic kids. These stigma related behaviors undoubtedly hurt the parents caring for children with special needs like rubbing salt into their wounds. April is the Autism Awareness Month. AFDN, in collaboration with over 10 community organizations and service providers, is holding a series of programs. The theme of the Month Programs is “Special Lover for the Special You.” We invite each of you to join us in these programs and events. Whether you have a child with specials needs or not, through the April programs, we hope you will understand more deeply and thoroughly about what autism and developmental disabilities are. We also hope that our community would be more accepting and caring for children with autism and special needs, their parents and families. Let us build an integrated and harmonious community together.